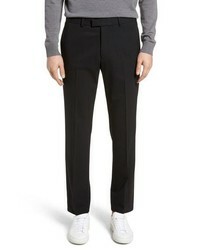 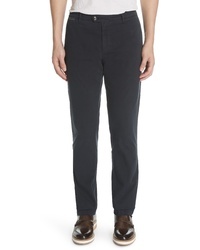 Theory Marlo Stretch Wool Pants $265 Free US shipping AND returns! 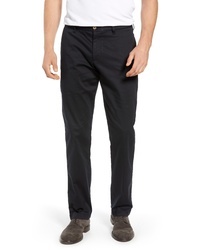 Tommy Bahama Boracay Chinos $125 Free US shipping AND returns! 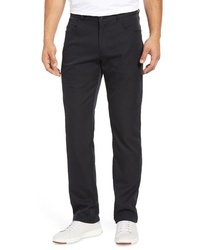 Lira Clothing Crossroad Slim Fit Pants $54 Free US shipping AND returns! 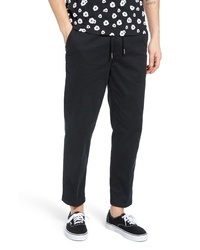 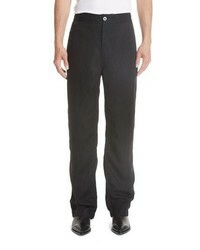 DEVEAUX Architect Crop Pants $595 Free US shipping AND returns! 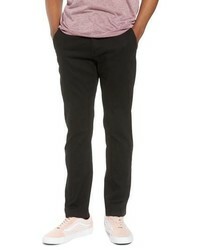 Eleventy Slim Fit Chino Pants $295 Free US shipping AND returns! 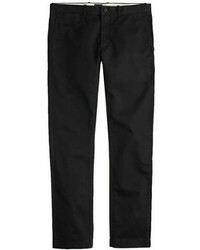 Our Legacy Decon Pants $300 Free US shipping AND returns! 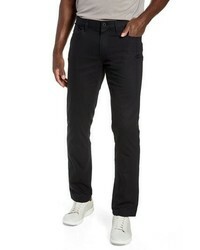 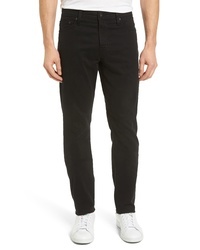 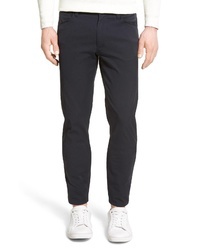 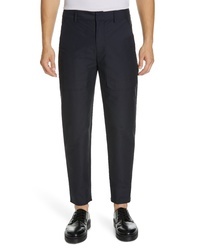 Theory Zaine Neoteric Slim Fit Pants $195 Free US shipping AND returns!